Congratulations!! 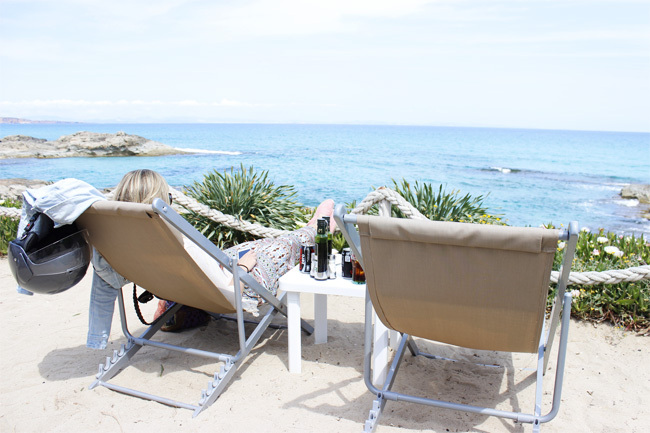 If you are here is because you want to travel to Formentera at the best price. You are lucky, because in addition to giving you a promotional code for Trasmapi ferries we will explain how you can travel between Ibiza and Formentera as cheaply as possible. We like that our visitors are happy buying their ferry tickets in the most economical way. That’s why we offer you two tips so you can travel saving money. How to get to Formentera? If you buy your tickets to Formentera online you will get good discount on your tickets. The sooner you buy your tickets, the greater your discount. NOTE: The promotional code is only valid for online bookings for the year 2019.